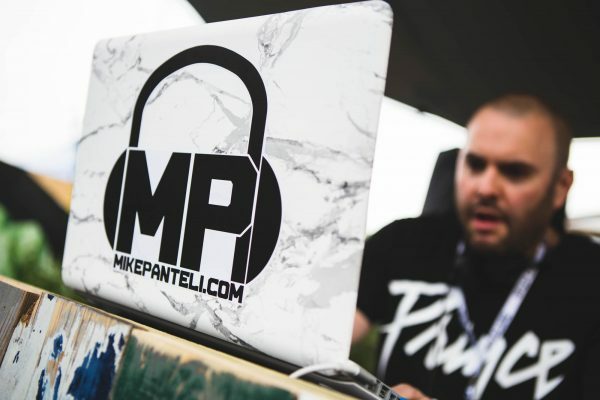 So far Mike Panteli has created 27 blog entries. 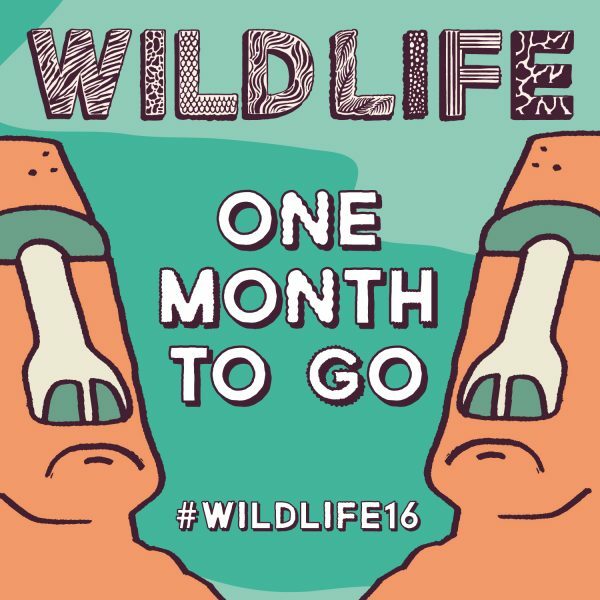 1 Month 2 go till #WILDLIFE2016 !!! 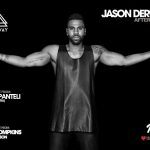 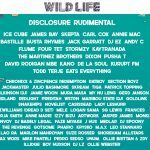 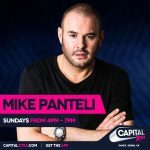 Mike on the Wildlife Festival Line Up!